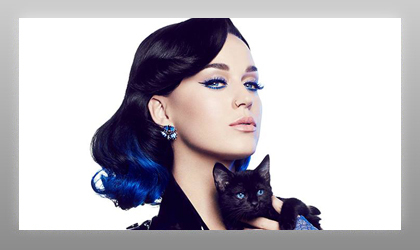 A&R Worldwide's support for Katy Perry back in the early part of 2008 led to an opportunity for her to be seen and heard in front of many of the world's top music and media influencers. It was her performance at an A&R Worldwide showcase event that helped open up many doors of opportunity for Katy Perry to simultaneously garner worldwide support from key areas of the music industry. Jason Flom (the former Chairman/CEO of EMI North America) now the President of Lava/Universal Records, who signed Katy Perry whilst at EMI, states "A&R Worldwide's showcase that I did in the very early part of the career for Katy Perry got her the attention of key global tastemakers and helped to set the stage for her respective launch."